A Day in the Island of Flowers : Nokonoshima Island by our residence artist! Konnichiwa, everyone! My name is Mariel Ypil from the Philippines, an artist-in-residence for the month of November and also as an intern for Studio Kura. It`s nice meeting you! The twenty-sixth of November, 2018. Dark grey clouds hung on the horizon as I walked to Ikisan Station, catching my breath in order to meet up with my fellow artists-in-residence to reach the 11:47am train to Meinohama Station. My mind whirled in excitement for our trip to Nokonoshima Island, famous for its flower gardens and scenic views of the ocean. Instead of taking bus number 98 to Meinohama Ferry Terminal, we decided to walk there and see what we will discover along the way. True enough, a warm and cozy scent of freshly baked bread hung in the air from a quaint bakery with flowers, beckoning us closer. It worked its magic and we continued our journey with freshly baked bread in our pockets and warm smiles decorating our faces. Seeing the ferry for the first time, my heart leapt once again. I admit I get really excited about things so much. The salty cold air whipped through our hair, the vast expanse of dark blues and greys looked cheerful despite the lack of ideal sunlight. I am reminded of my father who has been working as a Marine Engineer in the oceans for thirty years — so this is what it feels like to be on a ship. No wonder he gets really excited just talking about it. Now the day seemed even more promising now. 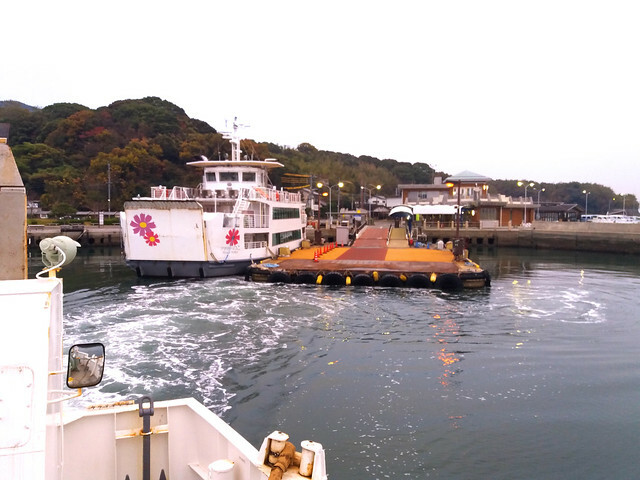 This is a photo of how the ferry looks like. This was taken during our return trip, however. 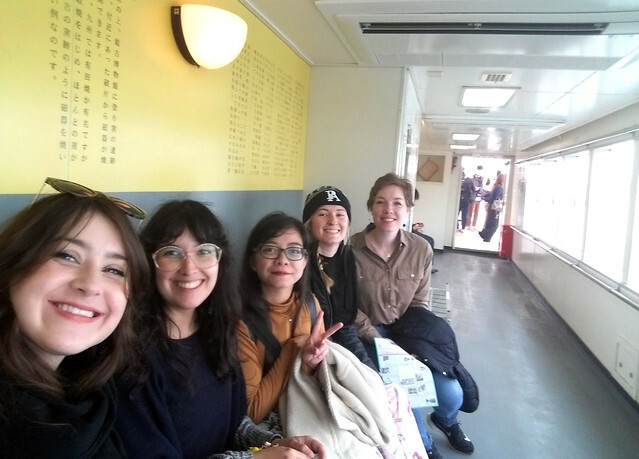 Snapping a quick selfie before the ship started its journey, Ana, Elysha, Carly, Anna and I am quite giddy about our adventure up ahead. 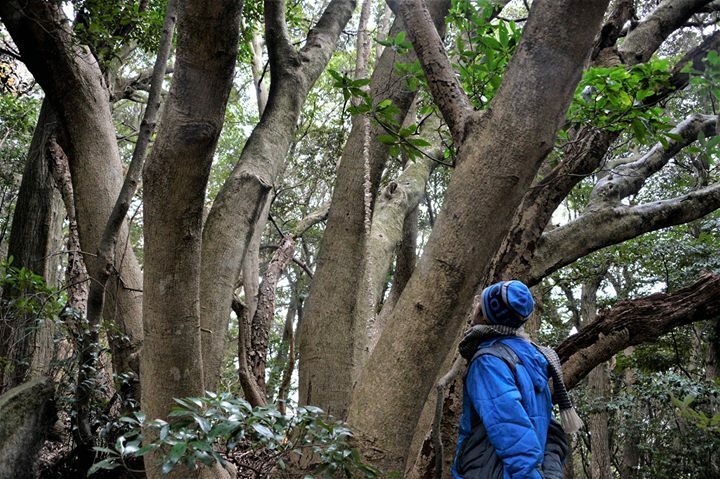 The island was huge, dotted with trees of green and orange. Lining up the way to the park were these adorable flowers and wonderful cafe. Inside you will see lots of quirky and vintage curiosities, as well as DIY tables that I really wanted to acquire…if that was possible. 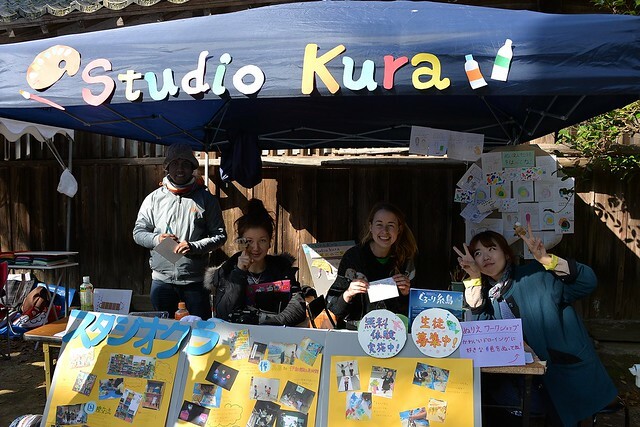 This entry was posted in Local and seasonal event, Studio Kura AiR and tagged Mariel Ypil, Nokonoshima Island on November 28, 2018 by Katsura Ishikawa. 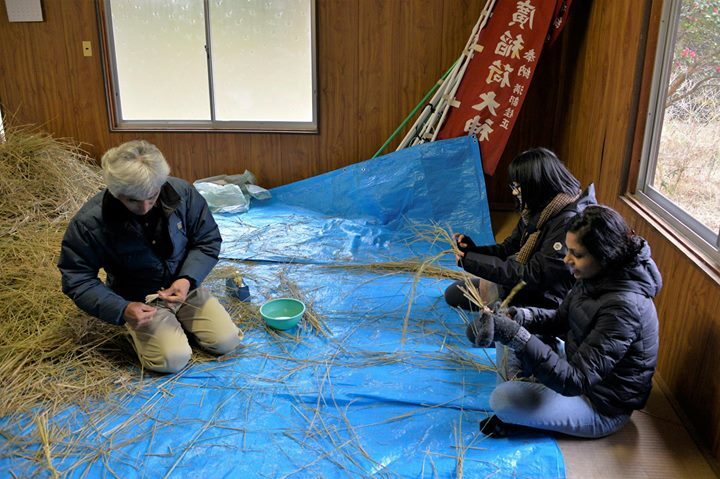 Our residence artists in December joined Shimenawa (the Sacred Rope) making for Masue Inari Shrine on Dec 10th in 2017. 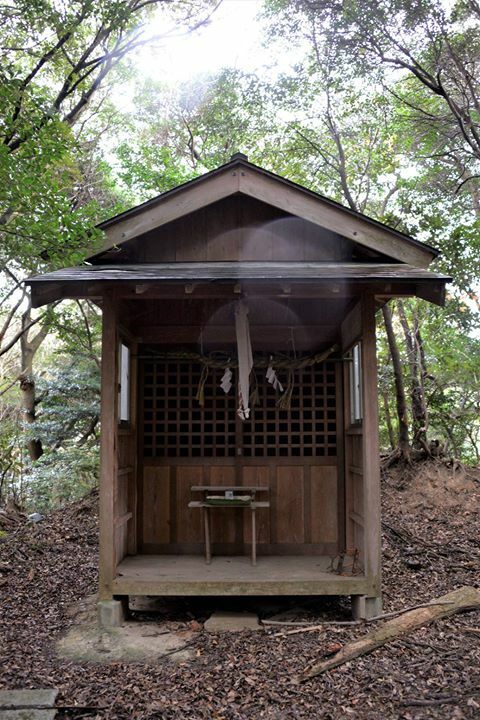 Shimenawa means to represent a sacred place where a god is enshrined. 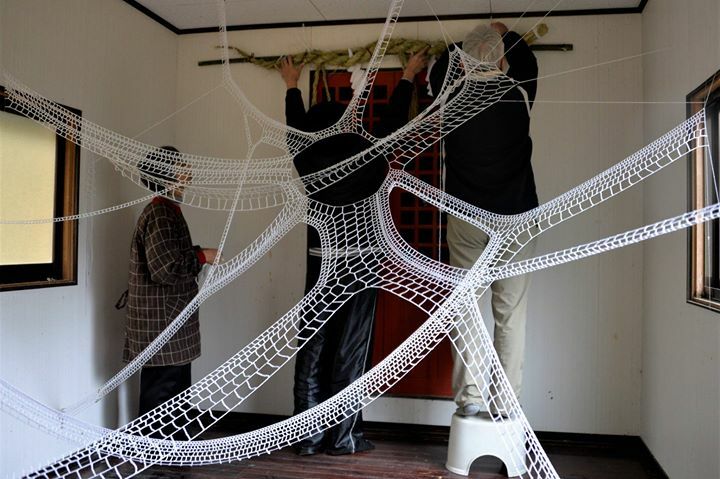 The rope takes the role of demarcating the shrine and precincts from the every-day world, and avoiding impurity. 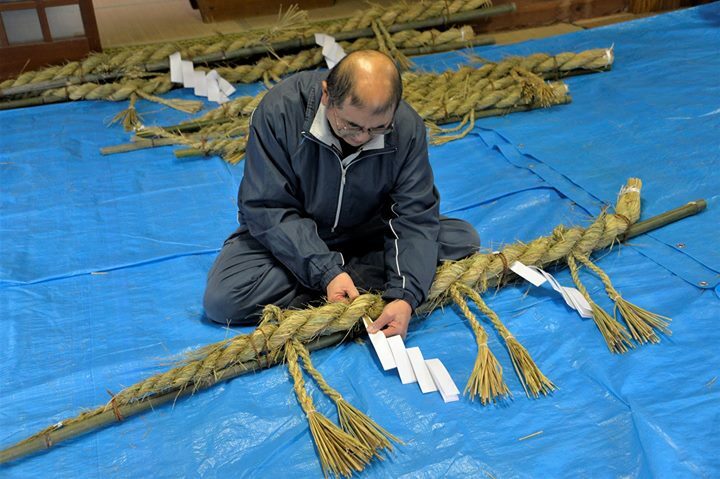 Artists helped to find fine rice straws and arrange them for making big Shimenawa ropes. 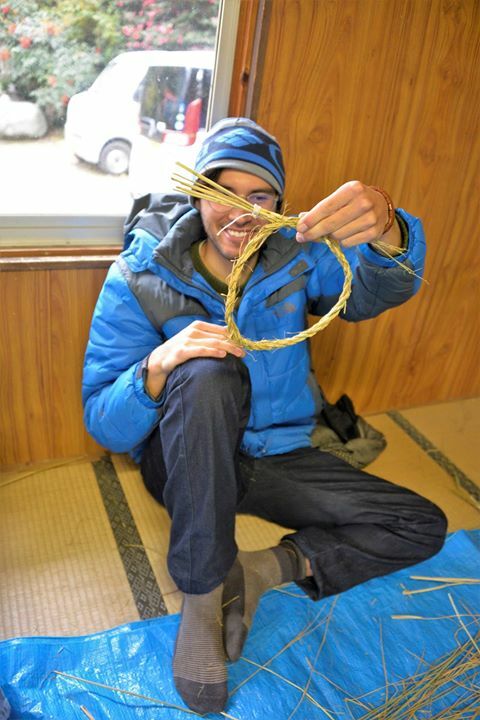 After that, they learned how to make the small version by a local master. They made good ones and all said “I am going to hung this for my room door”! 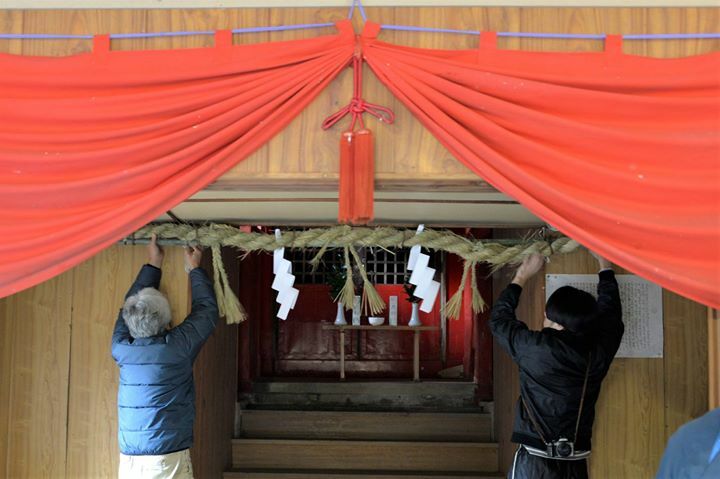 In Japan, we have a custom to hung the Shimenawa above the front door as a New Year decoration, so we welcome the Kami 神 (god) of the new year into one’s home. 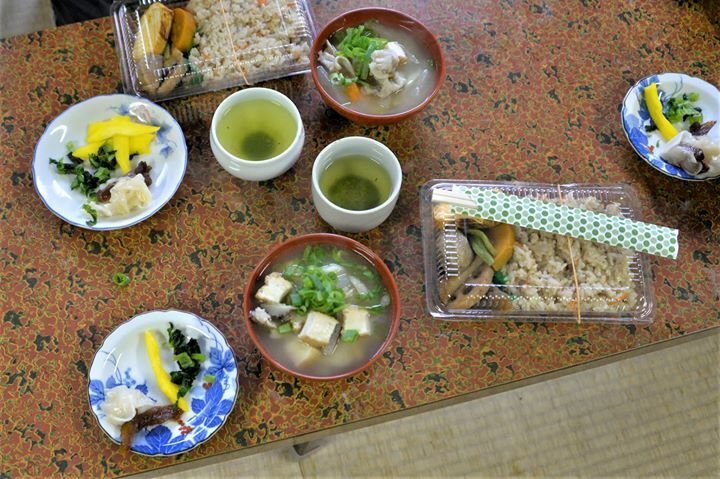 Home-made bento-lunch by Michiko san (our founders mother!). Tonjiru 豚汁(miso soup with pork and vegetables) made us warm..
and these traditional Hibachi(火鉢) braziers helped us too. 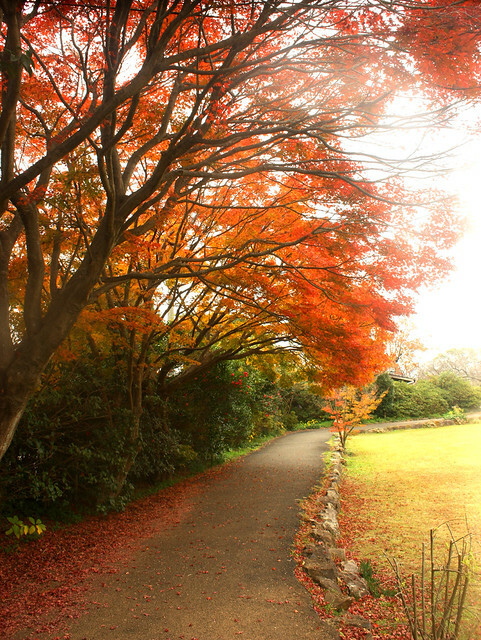 Shimenawa represents the scene of advent of Kami, derive from Japanese mythology. 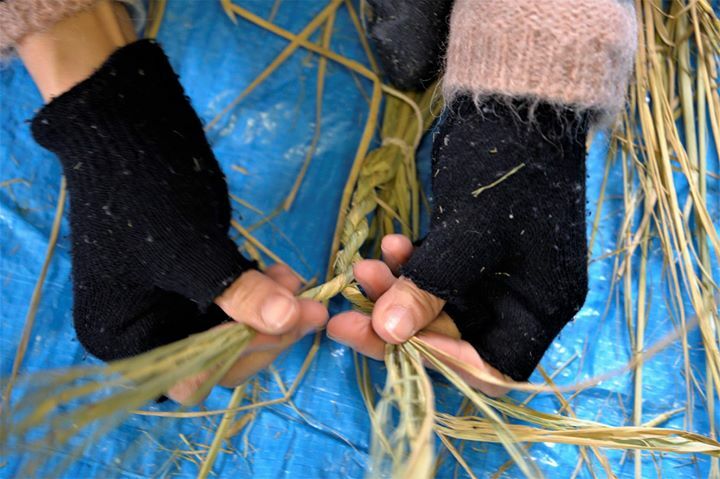 Shimenawa is originally dedicated to a shrine to pray for a good harvest, so it is made of rice straw. We still see many shrines in this area as it has rice cultivation culture since long ago. 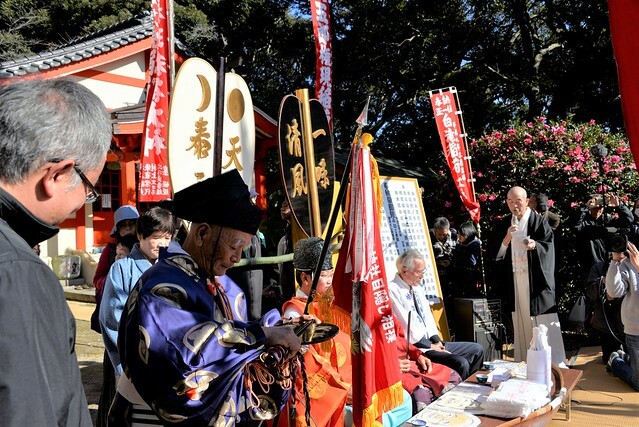 After purifing Shimenawa by a Shinto priest, and new ones were replaced. 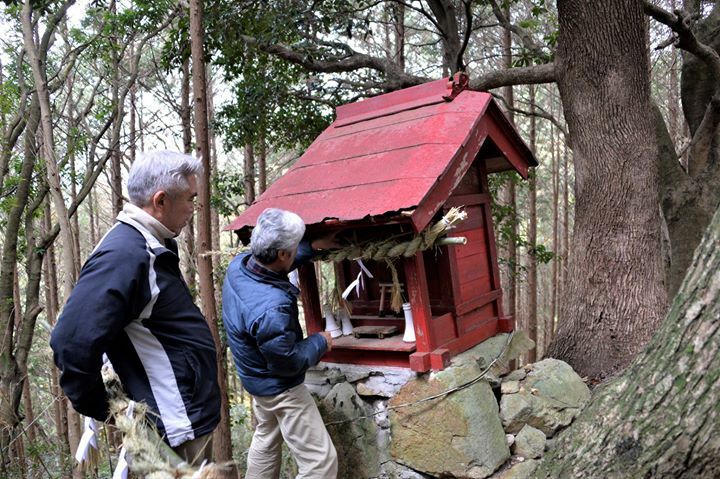 We also went to other related shrines to replace all on the mountain behind the Masue Inari Shrine. 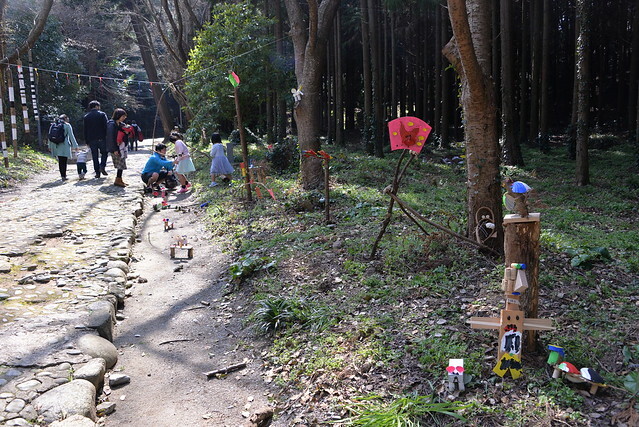 This mountain with shrines are the main location of our International art biennale festival called Itoshima International Art Festival: Itoshima Arts Farm. 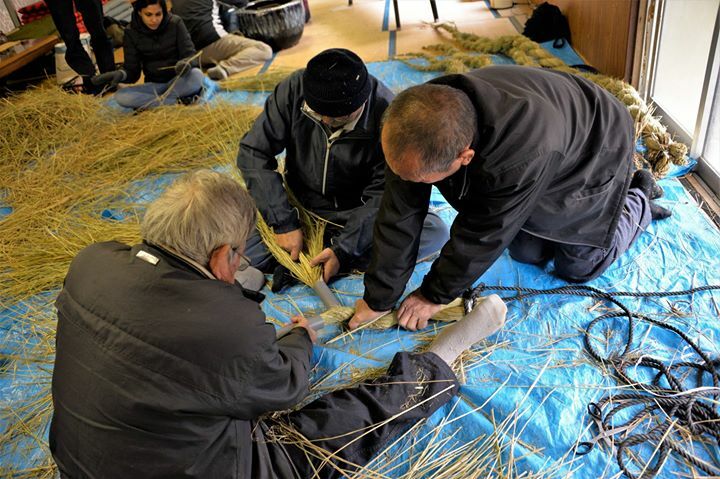 So artists could see some of previous works used natural materials shown in October 2016. 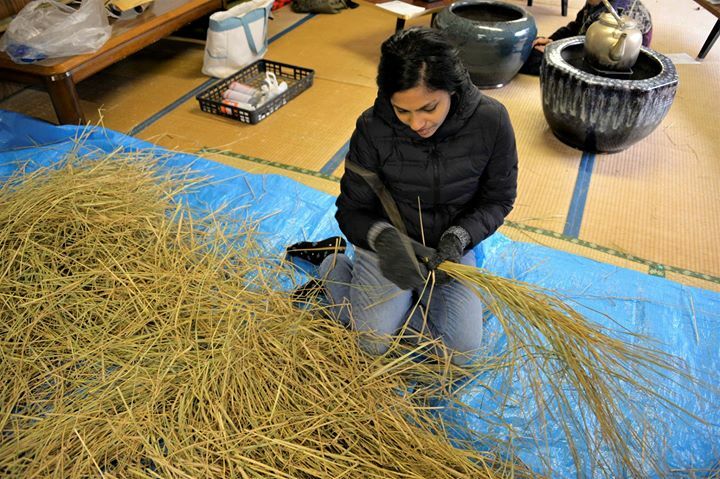 It was a special seasonal shrine event for the artists to know the relationship between rice harvest culture and Shinto shrines, also to experience the “art”-like cultural objects, customs and the faith in Kami (gods) around this area as well as Japan. Thank you very much for joining this event, Cai Jun, Eswari and Leonardo! 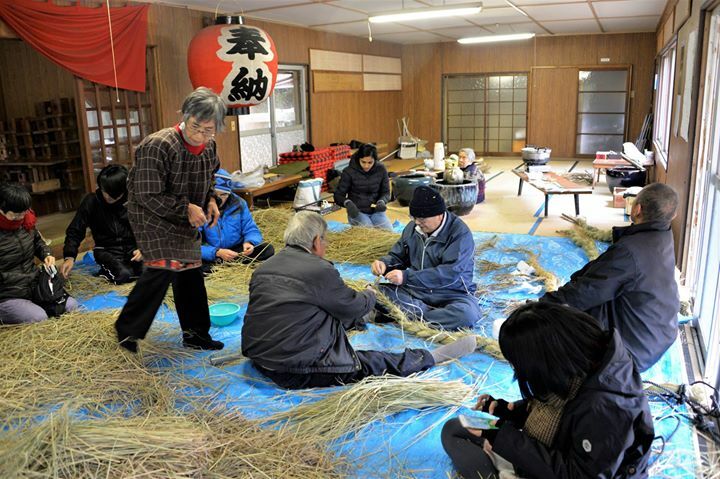 This entry was posted in Environment, Local and seasonal event, Studio Kura AiR and tagged December, Masue Inari Shrine, Sacred Rope, Shimenawa on December 11, 2017 by Katsura Ishikawa. 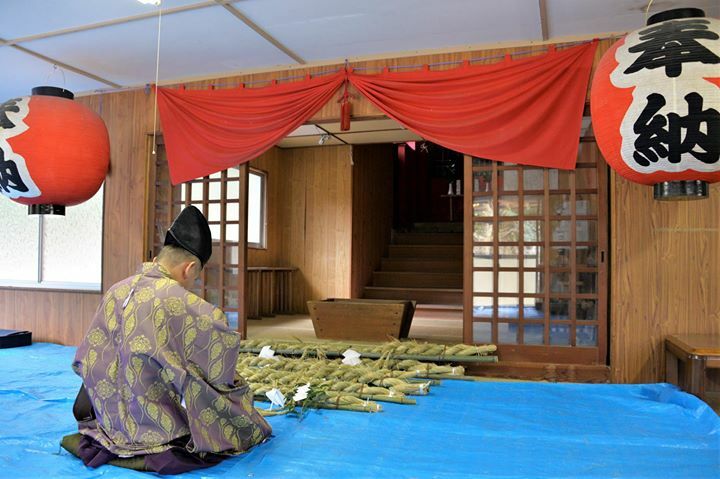 Report of Hakata-Gion Yamakasa Festival: Shudanyamamise by our residence artist! Hello! I am Maya, a July resident at Studio Kura, and am also helping out as an intern artist. With a couple of other residents, we left for Hakata to see one of the Yamakasa events! While the main event, “Oiyama” happens early on the 15th, we decided to watch an earlier event called Shudanyamamise on the 13th. 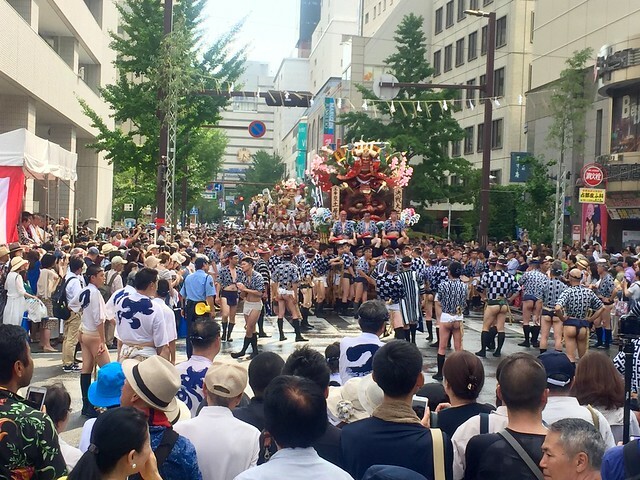 The Yamakasa takes place over 15 days starting on July 1st, and involves seven districts of Hakata, each with their own elaborate floats. This entry was posted in Local and seasonal event, Studio Kura AiR and tagged Hakata-Gion Yamakasa Festival, Maya Cannon on July 18, 2017 by Katsura Ishikawa. 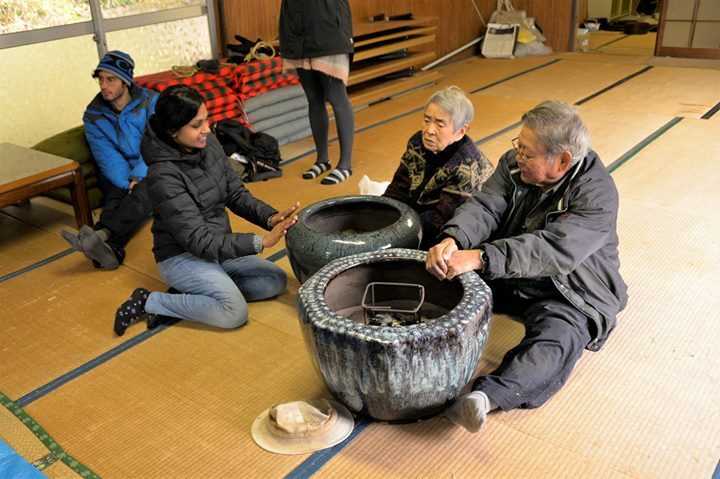 Artists enjoyed watching Blindfolded Female Sumo event at Shrine nearby Studio Kura! 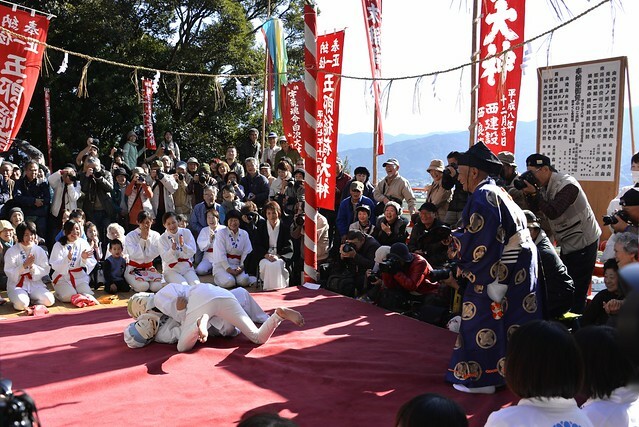 Our current residence artists enjoyed watching the Bellows Festival: Blindfolded Female Sumo (Fuigo Matsuri: Mekakushi Onna Zumo ふいご大祭・目隠し女相撲) at Masue Goro Inari Shrine nearby Studio Kura today! Blindfold Female Sumo is told that it begun after the end of the war by praying for bumper crop, and expressing the difficulty of passing through by hiding the eyes and taking sumo wrestling. Sumo is normally played by men, however at this event, the players were shifted to women as there were so many injured players when men used to. This entry was posted in Local and seasonal event, Studio Kura AiR and tagged female sumo, winter event on December 11, 2016 by Katsura Ishikawa. Current artists and myself, Katsura went to the Suga shrine located in Shima-nogita, Itoshima city to see the local annual summer festival “Nogita-gion” being held on July 13th every year! 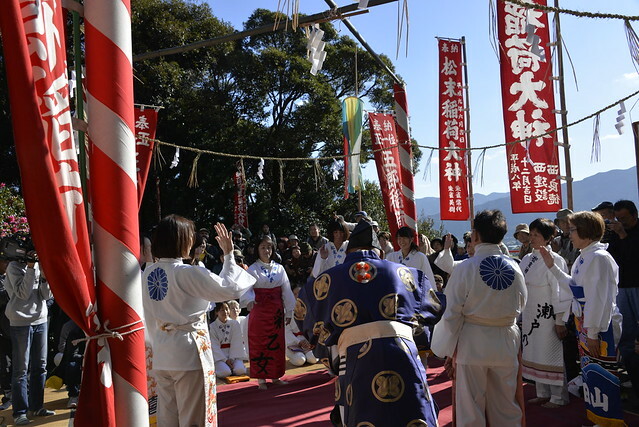 This festival has been continued since the shrine constructed about 400 years ago, and it started for good harvest, well- being and good health in Summer. 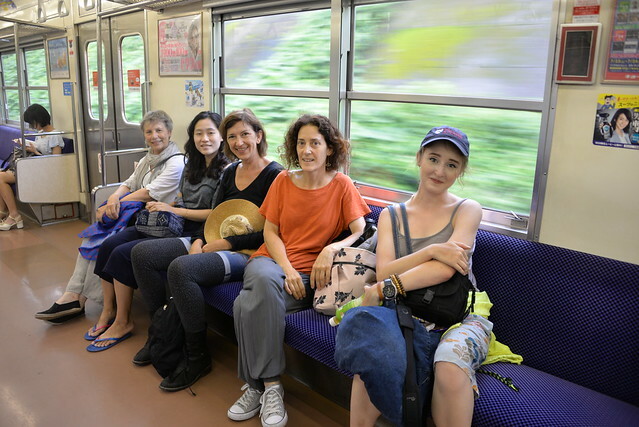 We headed there by public transportation, taking a train to Chikuzen-Maebaru station then a 30-minute bus to get the shrine. This entry was posted in Local and seasonal event, Studio Kura AiR and tagged nogitagion on July 17, 2016 by Katsura Ishikawa.